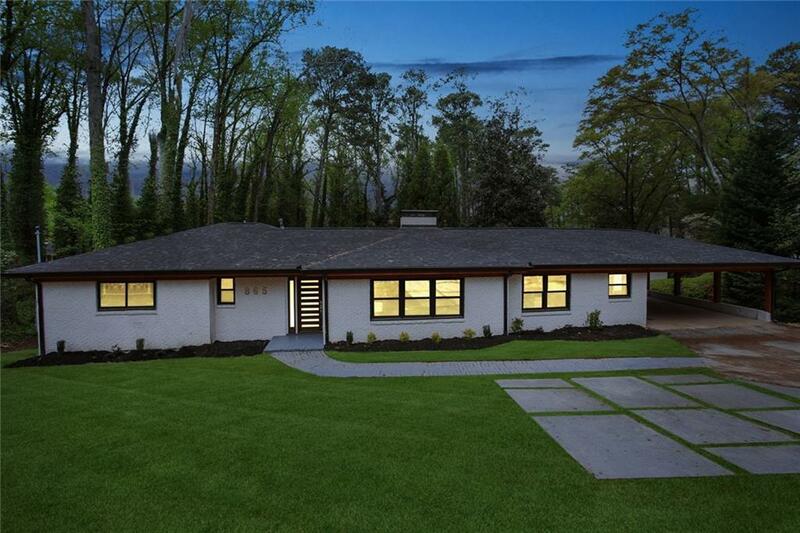 This Remarkable, Mid-Century Modern Masterpiece is completely renovated with an open floor concept w/High-End finishes. 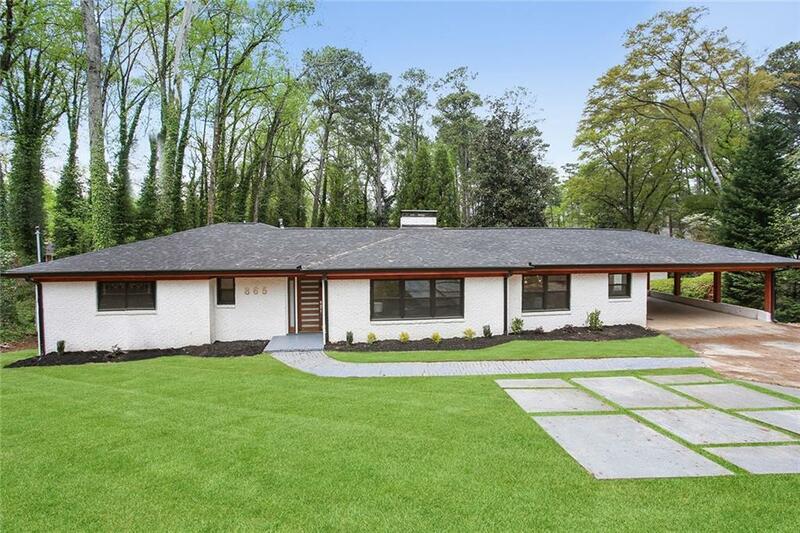 Special attention to detail throughout w/Master on the Main, a Finished Basement overlooking a huge play yard & professional landscaping. 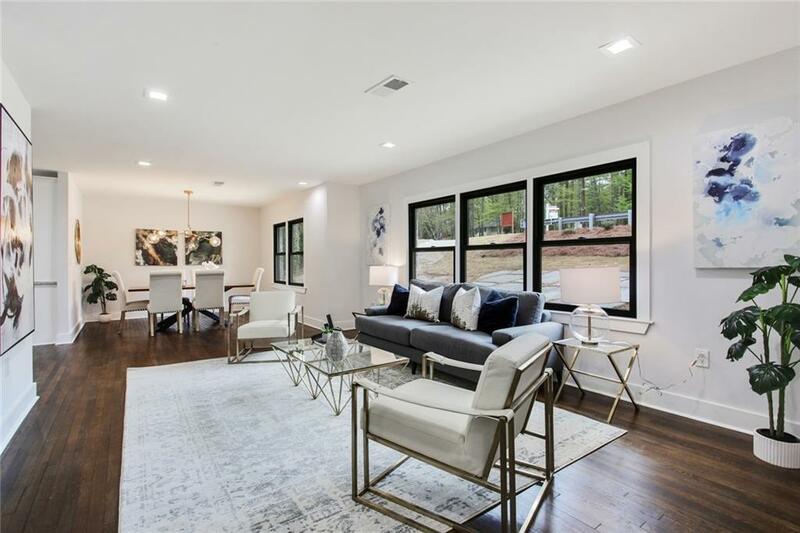 Home features top of the line THOR appliances w/bright sunroom with Custom Cabinetry, a Spacious mud room, & Abundance of storage. Perfect Mother-In Law suite & great for entertaining! New Roof, new hardwood floors & new paint throughout. 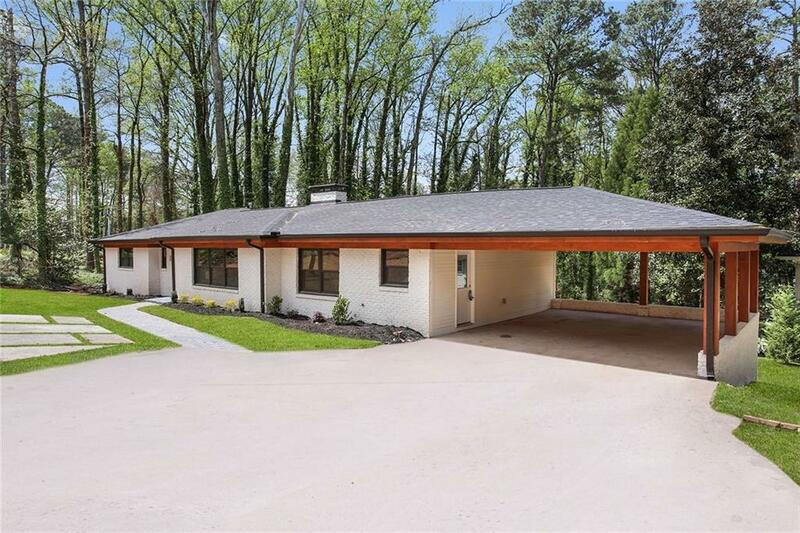 Easy Access to interstate & zoned for Jackson, Sutton & North Atlanta schools. Listing provided courtesy of Imagine Associates, Llc.